What does poetry do with language? This question, shouted and shrieked by various avant-gardes of the early twentieth century, became increasingly relevant for Russian poets during the Soviet period. 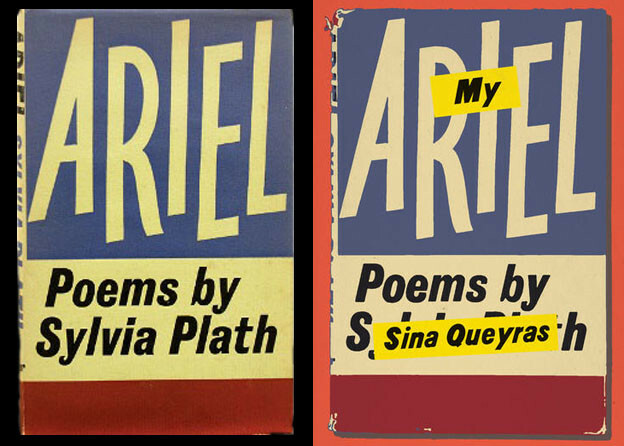 In the 1920s and ’30s, many learned that even as poetry uses words to forge alliances and break windows, words in poetry can also cause serious trouble: they can get you fired or exiled or killed. 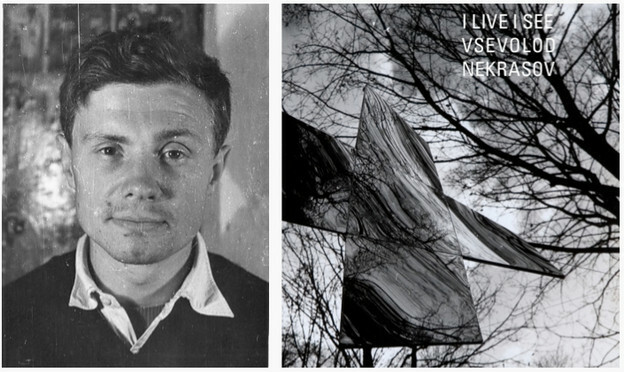 In the slightly warmer but artistically stifled atmosphere of the mid-1950s, the poet Vsevolod Nekrasov (1934–2009) started asking: what can poetry do for words? He was appalled by the Soviet regime’s violent enactment of an absolute break between signifier and signified, and the absolutely false new meanings being institutionalized left and right. Nekrasov spent the next fifty years trying to make words “mean what they say,” while remaining acutely — poetically — aware that words have never had one clear meaning. His project is self-consciously “non-poetic”: his usage is deliberately, documentarily colloquial, his vocabulary limited, and his material quotidian. But the process whereby Nekrasov interrogates the “truth-value” of the language under inspection is fundamentally poetic; this process is also, incidentally, what bridges the poet’s sarcastic, socially critical poems and markedly lyrical meditations on nature and inner life. Had it up to here. It would seem that poems like [Vsevolod Nekrasov’s] —lavishly garnished with “like,” “this here,” “after all,” and “well, you know” —could well have been written by Akaky Akakievich. This is the vocabulary of a poor man, a “little man” of our time, stuck deep in a muttering, unintelligible muck made up of bureaucratese, and capable of turning even words like “spring” or “blue” into bureaucratese. They are repeated 10–20 times in a single poem and are themselves transformed into an abstract element of speech, into a conjunction or particle. It should be known that Akaky Akakievich expressed himself mostly with prepositions, adverbs, and finally, such particles as have decidedly no meaning. If the matter was very difficult, he even had the habit of not finishing the phrase at all, so that very often he would begin his speech with the words “That, really, is altogether sort of …” after which would come nothing, and he himself would forget it, thinking everything had been said. Although the banality and falsehood of official speech were an important impulse for Nekrasov’s work, the scope of his project extended far beyond the physical and temporal borders of Sovietdom. We can see this in the equal attention he paid to everyday colloquial or “neutral” language — Nekrasov recognized that words lose meaning through any kind of automatization, that the nefarious manipulation of language by Soviet authorities is just one of many effective methods for the extermination of meaning. Words repeated one time too many can become synonymous with animal grunts (think of poor Akaky Akakievich senselessly repeating the same meaningless syllables in a futile effort to express his great agitation). Rather than simply representing alienation, Nekrasov’s “grunting” sometimes appears as a depiction of “inward speech,” the half-formed sub-language of thought. Nekrasov is a master at manipulating this kind of language, which is simultaneously dramatically understated and rich in semantic resonances (often to comedic effect). Nekrasov uses repetition with razor-sharp intention and aggressive curiosity. What happens to a familiar word (and the concept it supposedly represents) when you repeat it over and over again? What does it mean when there is nothing else on the page? For instance, in the case of the poem “nichego/nichego,” consisting entirely of the word ‘nothing’ repeated twice? What happens when the repeated word suddenly comes into contact with other words? Moreover, Nekrasov never mumbles — for all of its engagement with the “real” and “everyday,” this poetry is not “found” but carefully crafted. The poet’s enunciation is precise to an extreme — his words are not only intelligible, but also often reveal previously imperceptible nuances, performing a kind of demonstrative dissection of automatized meaning. This essay was written by Ainsley Morse; the poems in it were translated by Ainsley Morse and Bela Shayevich. 1. Mikhail Epstein, “Concepts … Metabolaе … On new trends in poetry,” Oktiabr’ no. 4, 1988, translation by Ainsley Morse. 2. Nikolai Gogol, The Collected Tales, trans. Richard Pevear and Larissa Volokhonsky (New York: Everyman’s Library, 2008), 391–394.